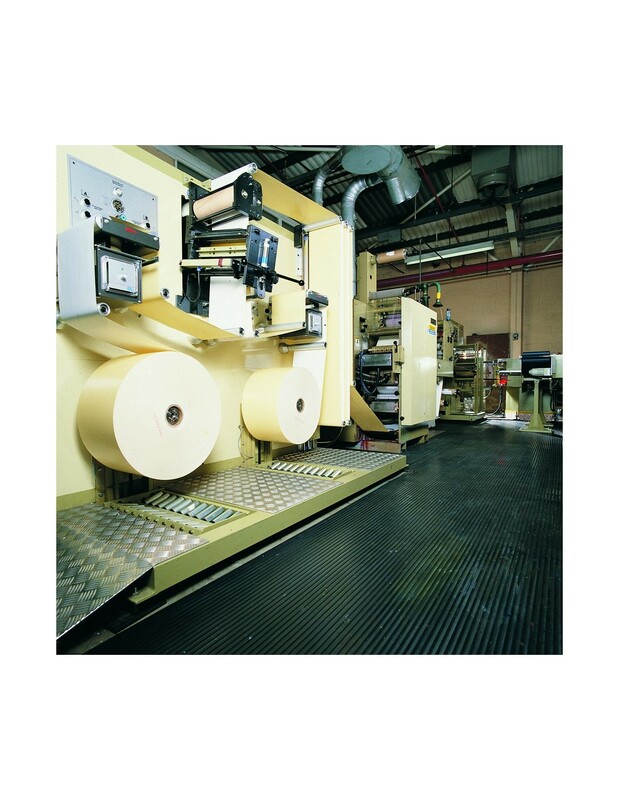 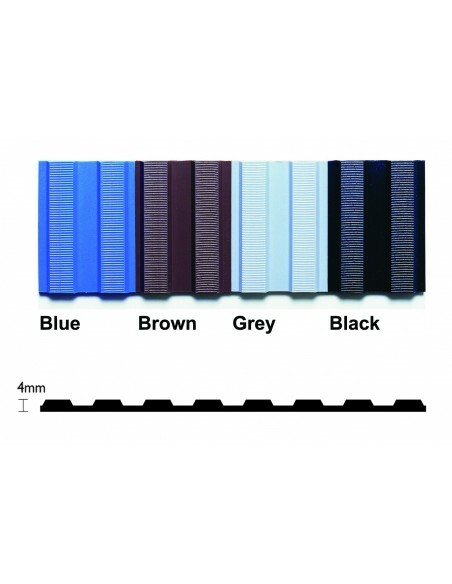 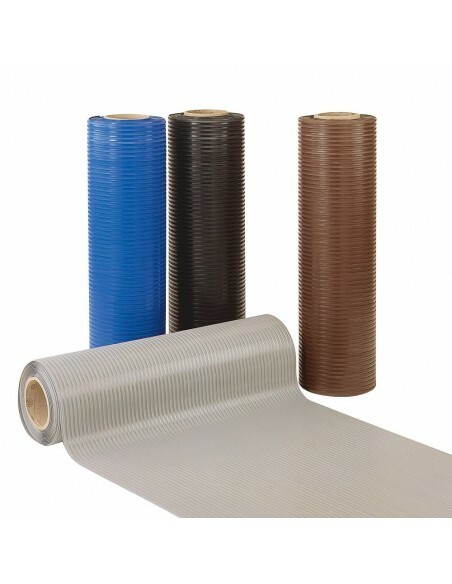 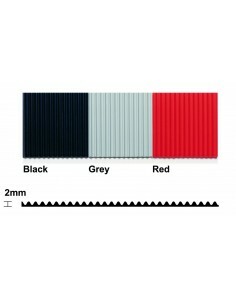 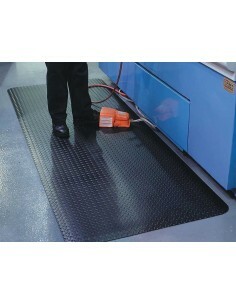 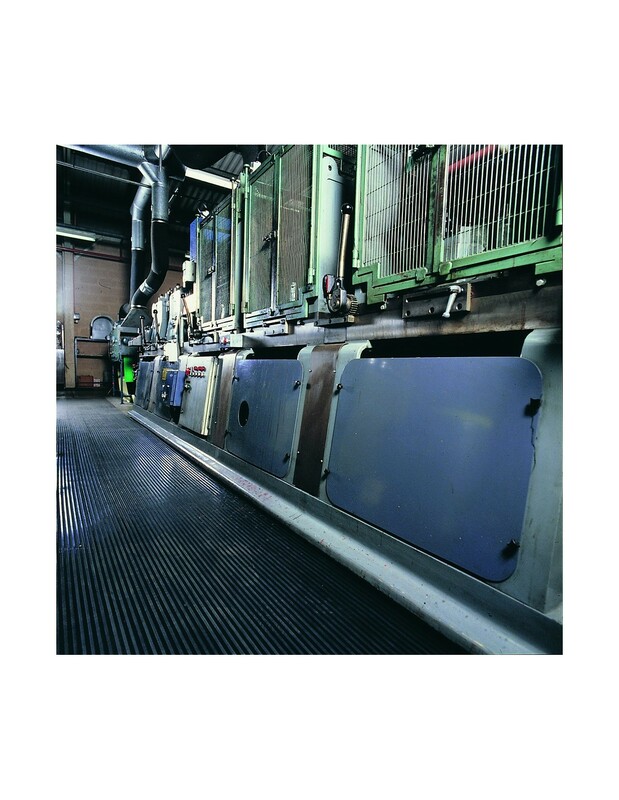 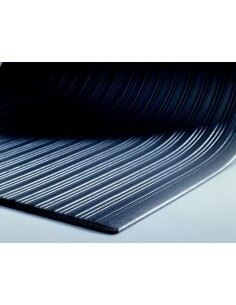 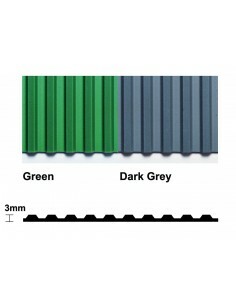 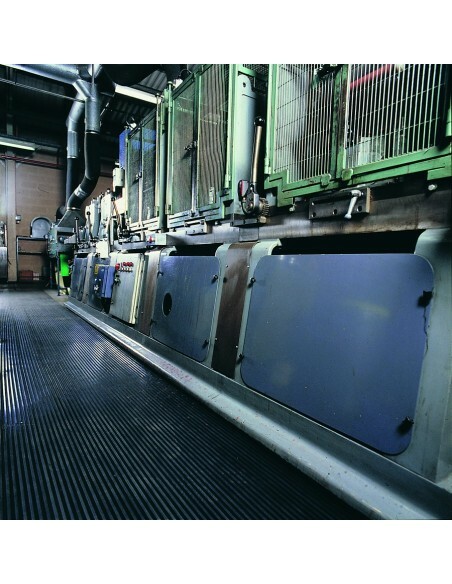 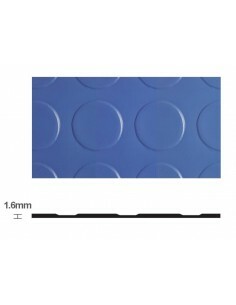 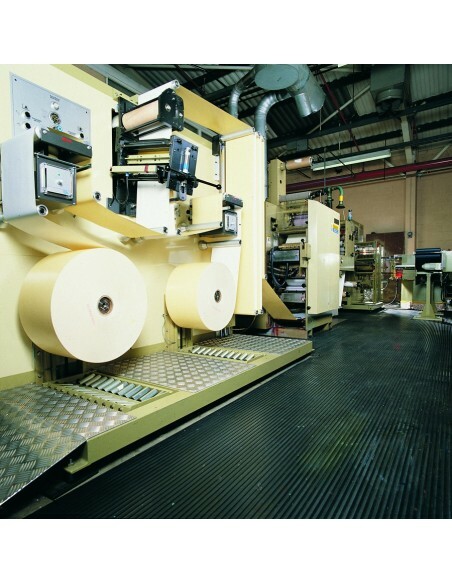 Heavy duty broad ribbed PVC matting for industrial applications. 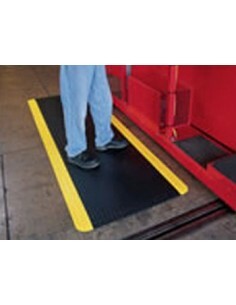 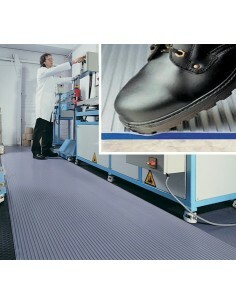 Flexi Tred matting is heavy duty solution for demanding applications. 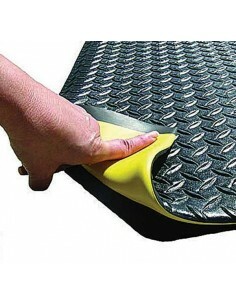 The broad rib has a textured surface pattern which gives it excellent slip resistance. 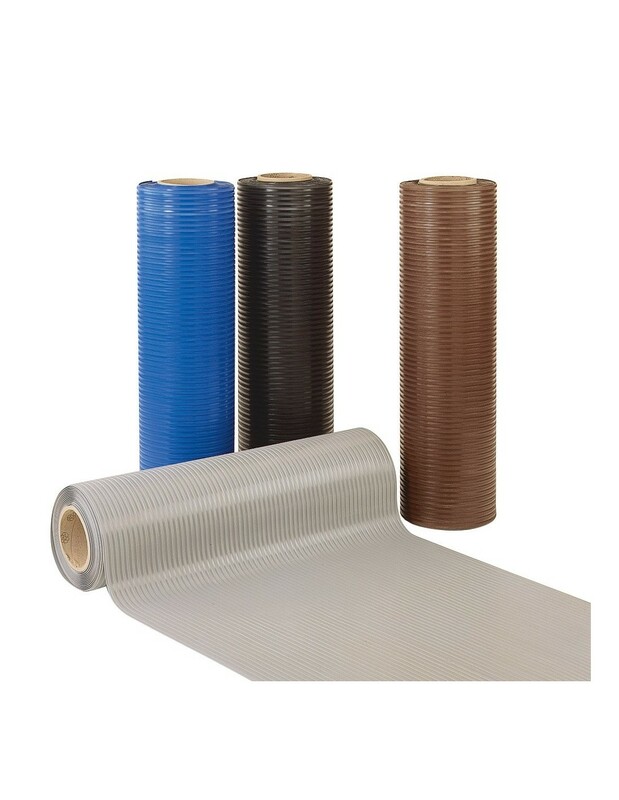 The matting is resistant to chemicals, oil and acid, and provides excellent insulation from electricity with breakdown voltage of 27 kilovolts (tested to DIN 60243-1). 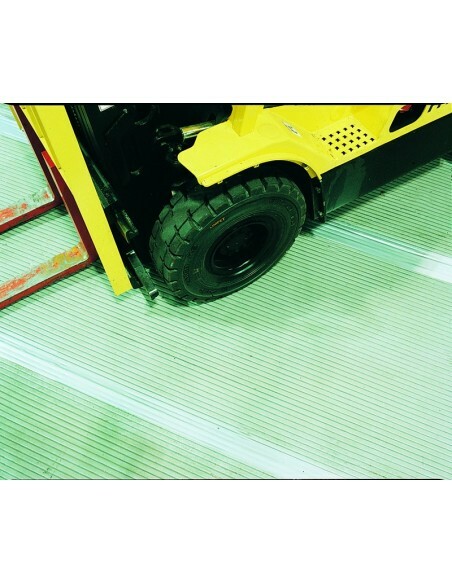 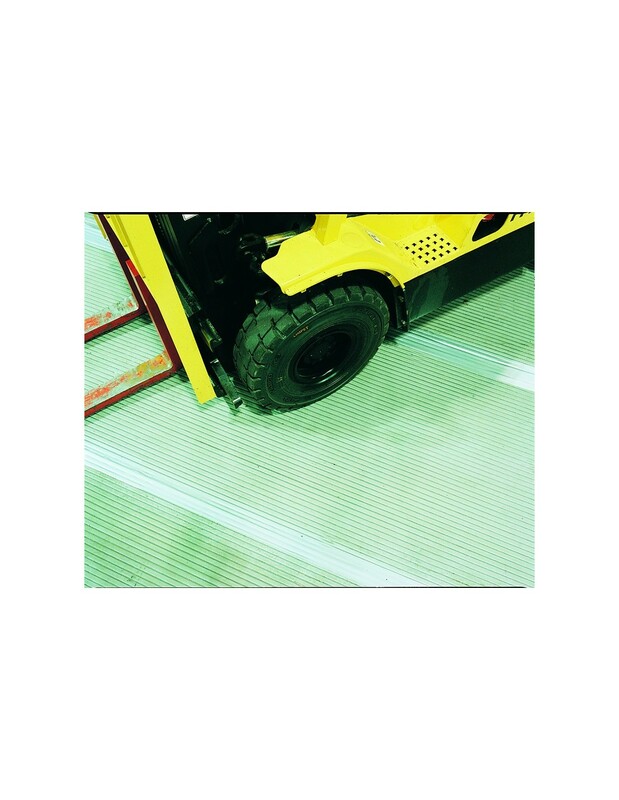 The matting has an exceptional wear resistance and is easy to keep clean due to the broad rib design, providing a low maintenance long-lasting solution. 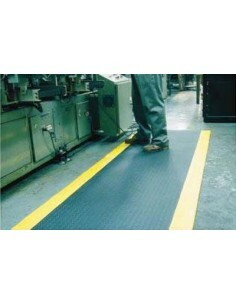 For prolonged standing areas, see Zed Tred (product code: PE/ZTD), a combination of Flexi Tred and an anti-fatigue PVC foam material.